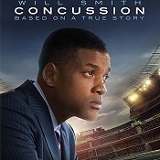 Will Smith stars in Concussion, a dramatic thriller based on the incredible true David vs. Goliath story of American immigrant Dr. Bennet Omalu, the brilliant forensic neuropathologist who made the first discovery of CTE, a football-related brain trauma, in a pro player and fought for the truth to be known. Omalu’s emotional quest puts him at dangerous odds with one of the most powerful – and beloved – institutions in the world. Concussion has a stellar cast that includes captivating performances by Alec Baldwin and Academy Award nominee Albert Brooks (1987 Best Supporting Actor, Broadcast News). 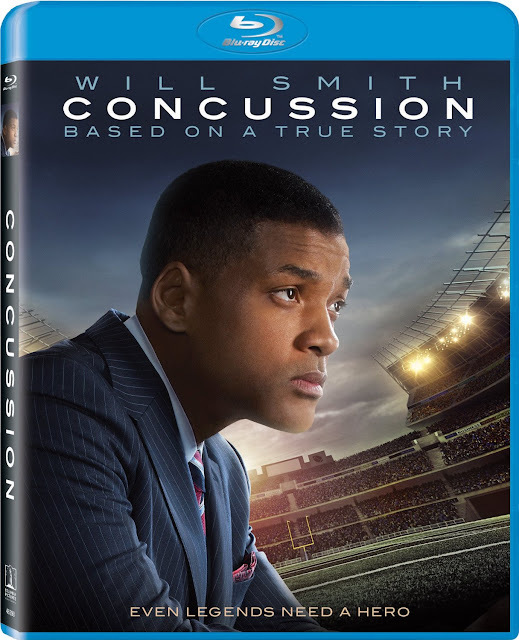 Based on actual events that have been altered for this movie, Concussion covers how it was discovered that some pro football players's deaths and suicides were caused by long term effects of blows to the head. That discovery is made when former Pittsburgh Steeler center Mike Webster (David Morse) is found dead in his truck after a long period of mental anguish that unraveled his life. When his body is brought in to the coroner's office for an autopsy, Dr. Bennet Omalu (Will Smith) is assigned the case. An immigrant to the USA, Omalu has had no exposure to football and has no idea who Webster is, but he's intrigued by the fact that the dead man looks far older than his actual age. 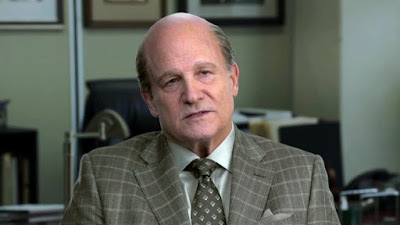 Omalu orders tests performed on Webster's brain much to the unhappiness of his coworker, but his boss Cyril Wect (Albert Brooks) supports his decision. When the tests return, Omalu discovers that the brain was severely damaged and once other players start killing themselves, he realizes that what he discovered is actually a disorder that was systematic of the game which he names chronic traumatic encephalopathy (CTE). 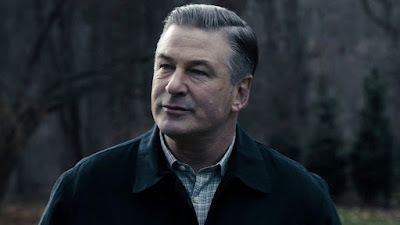 With each new autopsy of dead players, Omalu gathers his evidence and also gets an ally in Julian Bailes (Alec Baldwin), a former team doctor who has seen enough and wants to help the players. When his CTE results are published in scientific journals, the NFL doesn't appreciate the report like Omalu thought they would. Instead, they do all they can to discredit him and his research. Football fans also berate Omalu and it's only through the love of his wife Prema (Gugu Mbatha-Raw) that he has the strength to continue. When the NFL does finally agree to a investigation into CTE, they ban Omalu from presenting his findings. Instead they have Julian Bailes do it for him, but the whole thing is just a farce as the NFL had no real interest in what they had to say. Even with the deaths of more players including Terry Long, Justin Strzelczyk, and Andre Waters, nothing changed until the final death of football player and former NFL Players Association executive Dave Duerson (Adewale Akinnuoye-Agbaje) commits suicide and specifically names CTE as the reason in his suicide note. Now facing overwhelming evidence pointing to CTE, the NFL is forced to make a decision on how to proceed. 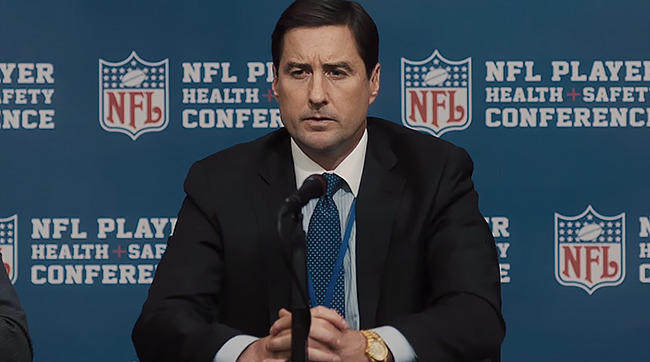 Concussion is a very well made movie and it has a ton of great actors in it (the main reason I wanted to see the movie). Will Smith should have been nominated for an Oscar for it as he's excellent as Omalu, but the entire cast is great. I really liked seeing Albert Brooks and Alec Baldwin have fun in their roles. Brooks does a lot with a very small role and I really liked his caustic wit in it and it reminded me how fantastic he is in roles like this. David Morse was also very good as the tragic Mike Webster as was Gugu Mbatha-Raw in another small role. Written and directed by Peter Landesman, this film does bend the truth on several points, but the core of it is factual and filled with good intentions. With this being the first 4K Ultra HD movie that I've reviewed, I was really curious to see how much of an improvement it would be over the Blu-ray version. With this set, I got to compare both versions which was pretty cool. I have to say that both looked very good but if I had to recommend one, it would definitely be the UHD version. Both offered sharp visuals and the detail level on both is outstanding, but the UHD version takes it to the next level with even more refinement on display than the BD offers. Closeups look fantastic on both, but again the UHD take the cake as it captures imperfections all the way to the pores on people's faces. I also noticed that the 2160p UHD version seems to be warmer with the 1080p BD transfer comes off with a cooler palette overall. The black level is solid and dark and there's no evidence of digital artifacts on either transfer. Both versions look excellent, but if you want to know which one is best, I'd recommend the UHD version over the BD one without reservation. 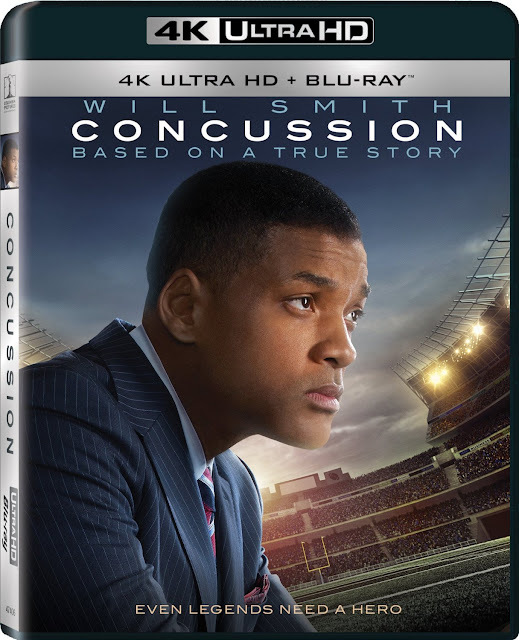 Depending on which version of Concussion you watch, you will either get a Dolby Atmos track on the UHD version, or a DTS-HD Master Audio 5.1 mix on the Blu-ray. Both mixes sound really good, complete with clear and clean sounding dialogue and excellent spatial awareness. I think the Dolby Atmos track offers a more complete surround experience especially in scenes like the one in the dance club, but both offer accurate cross channel placement. The music is also delivered well as are the various sound effects. I did expect to be more overwhelmed by the Dolby Atmos track, but then again this isn't the kind of movie that would really push the boundaries sound-wise. All in all, both mixes are excellent. 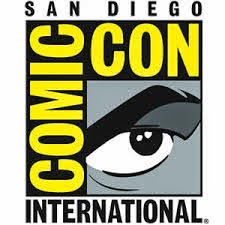 While the Blu-ray edition has the usual special features that you'd expect, the UHD version only offers a commentary track and a cool new menu system as well as a way to watch character highlight reels under "moments," which are shown in 2160p video and with Dolby Atmos audio. The extras are ok but they're kind of underwhelming. Audio Commentary - We get a commentary from writer/director Peter Landesman who talks about the characters and their motivations and his thoughts on the film. Since he wrote and directed this film, he offers a lot of interesting insights into that a lot of other movies lack. Deleted Scenes - There's nine different deleted scenes here including: "Bennet at Law Firm," "Webster Works Out," "Bailes Operates," "Bennet Discovers the Disease," "Prema Asks Bennet," "Bennet and Prema Confronted," "Prema Finds Webster's Brain," "Amobi," and "Bennet Stays in Lodi." None of these would have added much to the movie and they were wisely cut. 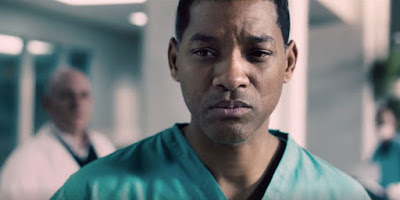 Inside the True Story - Star Will Smith talks about the reasons he wanted to make the movie (his son plays football) and we also hear from the real Dr. Bennet Omalu, Julian Bailes, and Cyril Wecht too. Crafting Concussion - A quick look behind the scenes of the making of the movie. We see some shots of the film's production, hear from the cast about the movie and the love story, and shooting in Pittsburgh. Concussion is a good movie that tackles a sensitive subject and does a nice job showing all sides of the issue. The cast in this movie are superb including Will Smith in the main role. This 4K Ultra HD and Blu-ray set offers some fantastic video and audio quality. The extras could have been more extensive and better, but other than that, this is an excellent set to pick up.